July is the month that we celebrate the fruit often hailed as one of the most nutritious foods you can put in your body. 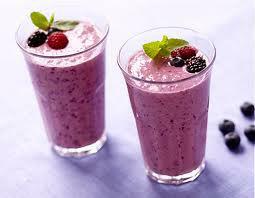 They are high in antioxidants, vitamins and fiber. 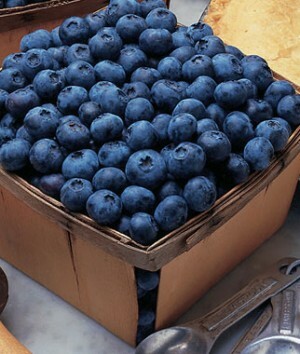 When applied in skin care, blueberries can help reduce redness, neutralize acne and brighten your complexion. Luckily, summer is prime time for these tiny little superfoods—so you should find an abundance of them at the local farm stand and grocery store. To capitalize on the sweetest season of the year for these beneficial berries, we are offering two summer smoothies that feature the little blue. What’s Inside: The pure, full-bodied flavor of açaí shines against a backdrop blend of sweet blackberry, tart pomegranate, and blueberry. What’s Inside: A vibrant pop of blueberry, with a subtle hint of creamy banana.